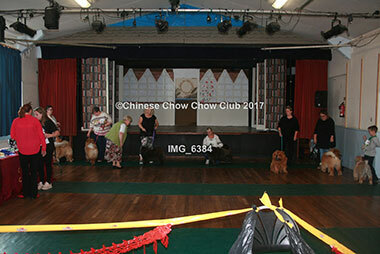 In 1982 we decided to hold a RALLY in the afternoon to cater for novice + new members with classes for baby puppies, veterans, rescued and fun classes. It proved to be an amazing success. 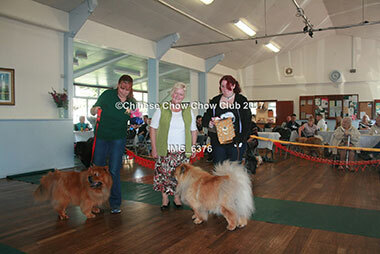 The following year we decided to invite other Spitz breeds and called it Spitz Tea Party. 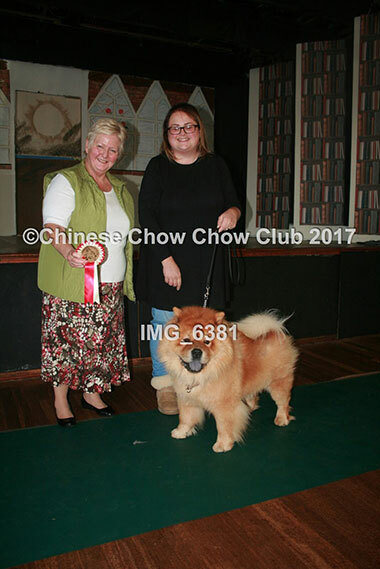 The judge was David Cavill who with his wife bred Finish Spitz and in those days ran the Nordic Show, hence a lot of Finish Spitz dogs entered, along with others, we had a Chow drop race, where dogs had to compete by seeing who ate the treat the quickest. 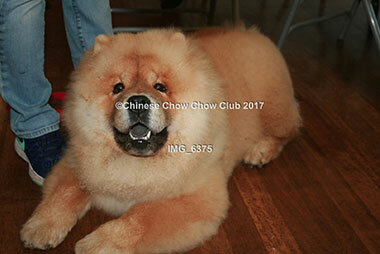 I well remember how the Spitz just ran down down 16 times goobling theirs up, much to the amusement of the Chows who refused to do anything so undignified and refused to eat a drop, we didn't do that again. 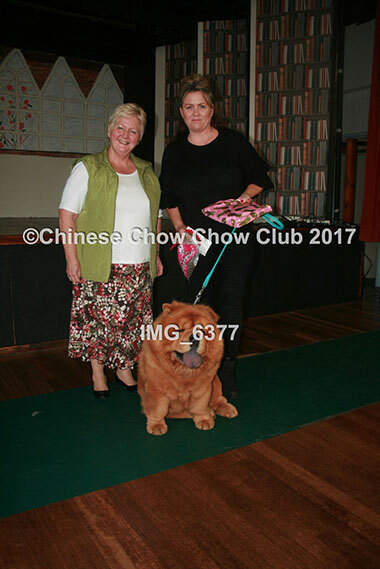 In 1984 we again renamed it and came up with the Chinese Tea Party, it proved very popular with 24 Chows attending , we had classes for the best 6 legs, an egg and spoon race, in those days it was held in Sandridge, where we held our Open Show. The rest is as they say history. 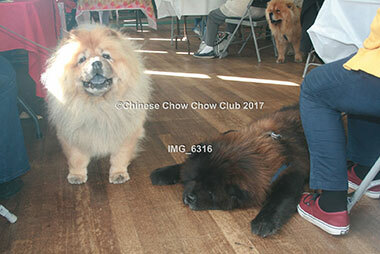 So now the Chinese Chow Club holds the Chinese tea Party every year, an informal fun afternoon with fun dog show for pet & show folk to come together and enjoy Chows (please note : CC winners are only allowed in their class).